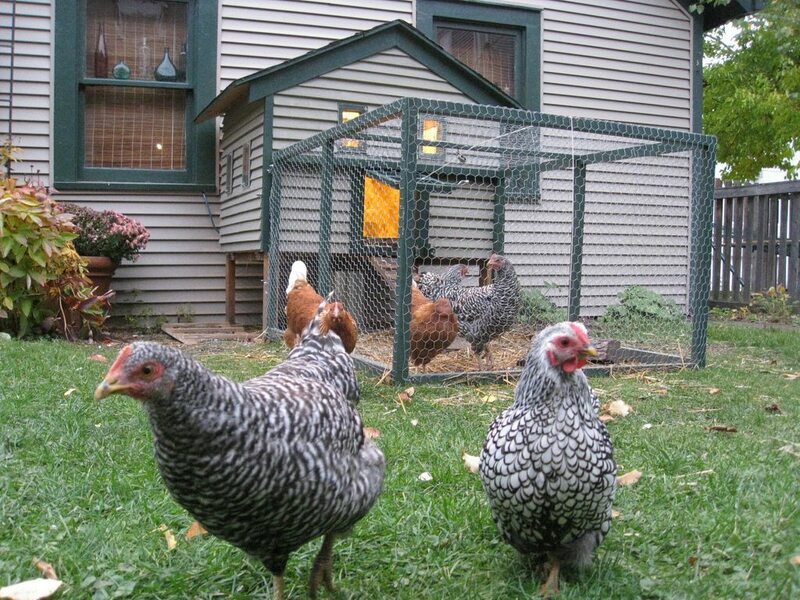 Recognizing the many environmental benefits of raising backyard chickens, The Borough of Oaklyn passed an ordinance in 2016 allowing home owners to keep hens. In order to participate, residences must comply with the regulations set forth in Ordinance #14-16, including, but not limited to: certification training, Borough license, annual fee, and property requirements. Additional details are available in the links below. 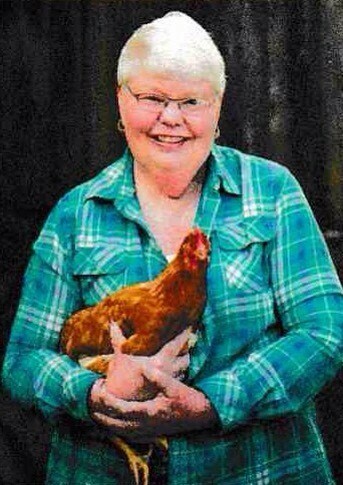 Poultry Pest Patrol: Forget those nasty pesticides! Chickens are omnivores by nature and thoroughly enjoy chasing down plant-destroying insects like grasshoppers, grubs, beetles, and large. Biddie Biorecycling: Many eco-minded individuals tout a zero-waste trash stream - no materials leave the home as trash to be added to a landfill. Chickens are part of this schema by reducing organic waste. An adult chicken eats 9 pounds of food per month. Four birds can power through more than 400 lbs. of food waste in a year. Are you ready to join the Backyard Chicken Revolution? Step 3: Once your licence application has been processed, you'll be contacted by the Oaklyn Backyard Chicken Advisory Board to schedule a property inspection by a member of the team to ensure you're in compliance with Ordinance #14-16, including coop location. Once you have Advisory Board sign off, you can attain a Backyard Chicken license from the Borough Clerk's office which will be good for one year. Step 1: Oaklyn residents must attend The Basics of Raising Backyard Chickens in the Suburbs administered by our partners at Camden County Chickens. To register or for details on the next training event, please email Gwenne Baile ("The Chicken Lady of South Jersey") or call her at (856) 858-6644.